Individual DBT Therapy tracks problem behaviors and encourages the implementation of DBT skills. DBT Skills Groups teach the four DBT Key Skills to help individuals learn new coping strategies to replace problematic ones. 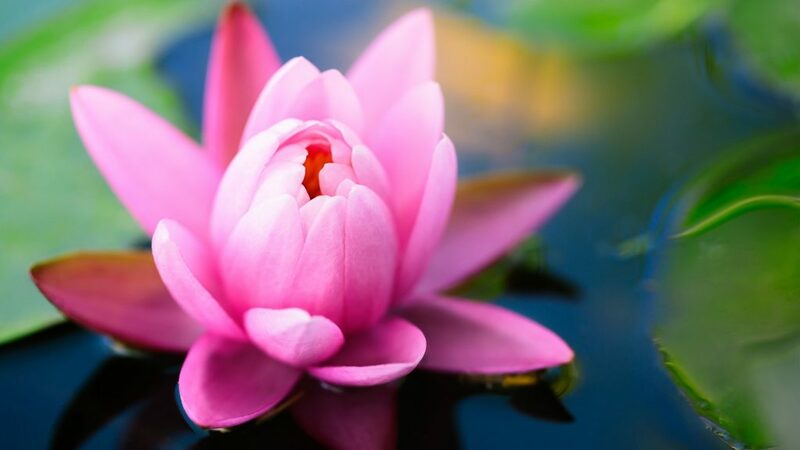 Core Mindfulness: These skills teach patients to retrain their focus to the here and now in order to help them attain attentional and emotional control. Distress Tolerance: Tolerating distress is one of the most difficult tasks people need to learn. This skill set teaches individuals how to cope with and distract themselves during moments of overwhelming emotion and during a crisis. Emotion Regulation: Individuals are taught the basic components of feelings, as well as means to enhance and more fully enjoy positive emotions, while concurrently decreasing and tolerating negative feelings. Interpersonal Effectiveness: The aim of this set of skills is to teach individuals the basics of interpersonal interactions including how to ask for help and reassurance from others, how to assert one’s needs, and how to express one’s self in a manner that others can readily respond to. DBT skills are helpful for teens and adults struggling with any of the following: emotional issues, anger management difficulties, anxiety, stress, depression, self-harm, borderline personality disorder, and eating issues. 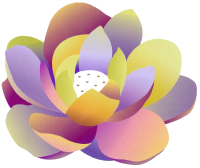 DBT skills help the individual identify and cope with distressing thoughts and feelings. Often, these feelings have been interfering with the individual’s ability to function and enjoy life. DBT-Based Skills Groups foster the capacity to experience a full emotional life without becoming overwhelmed or overwhelming others. Skills are practiced and progress tracked using exercises such as completing homework and diary cards and recording thoughts and behaviors. DBT was originally developed by Marsha Linehan, Ph.D. as a treatment for individuals with borderline personality disorder (BPD). The efficacy of DBT with patients with BPD led Dr. Linehan and her colleagues to apply and research the use of DBT with other populations (including substance abusers, depressed patients, those with anger management difficulties). Current research by psychologists is ongoing with still other populations (including patients with eating disorders). 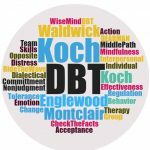 At The Koch Center, we have found that DBT is helpful for individuals with a wide range of issues and diagnoses, not only those diagnosed with borderline personality disorder.